Coal tar has been used effectively to treat psoriasis for more than 50 years but has been plaqued by being a messy product to apply. 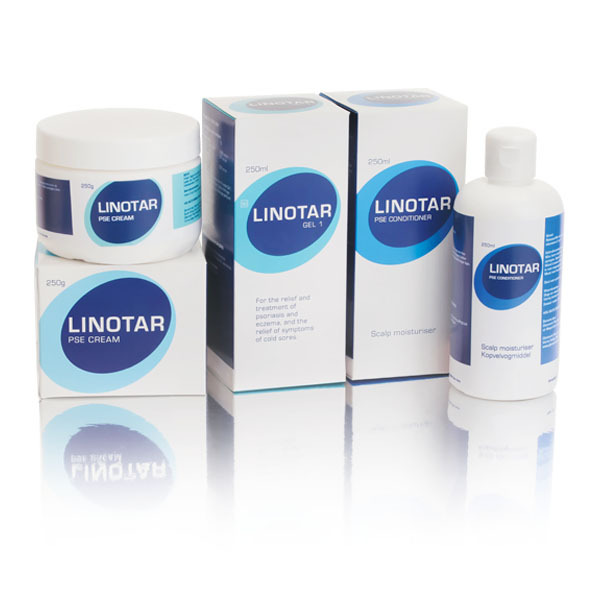 Linotar Gel was first introduced in South Africa when it was registered with the Medicines Control Council and it was the first new generation, cosmetically acceptable coal tar product with an improved efficacy (3,4,5,6). Since then it has also been registered in a number of countries through a network of marketing partners. 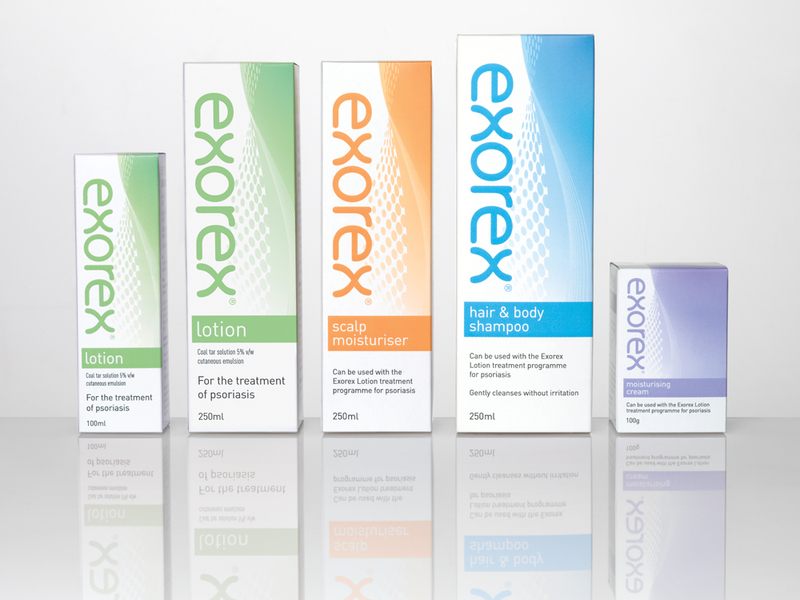 In the USA, Canada, the United Kingdom, Holland, Singapore Greece and Austria permission to market the brand as Exorex was granted by the relevant regulatory authorities. In Australia both brand names exist. 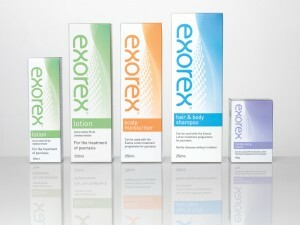 A number of international clinical studies have testified to the efficacy of Linotar™/Exorex™ and it is prudent to quote the editor of the Journal of Dermatological Treatment (3) when he referred to the value of products that have stood the test of time and called them “ tried and trusted” friends .